This life we now lead started years ago. It is as much the growth of our marriage and life together as it is our desire to eat better and healthier. We thought it might be nice to go back and write about some of the influences that brought us to where we are now. Some things have been forgotten and some remain. Maybe we will remember some that shouldn’t have been lost. Though we didn’t have the current name, the beginnings of our present endeavors came after we were first married. 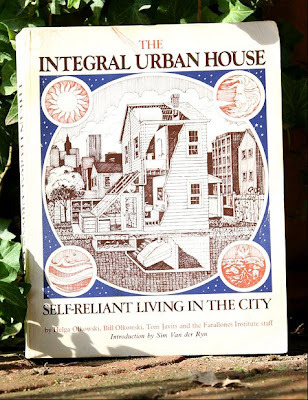 We had a book on the shelf called The Integral Urban House. This was a project of the Farallones Institute in Northern California. It was a normal urban house in Berkley, CA that had been changed and converted into a self sustaining urban farm. We started to incorporate some of the ideas from this book. We started slowly with a compost bin and garden around our little rental house in Visalia. The gardens were double-dug and we planted some vegetables in that first experiment. 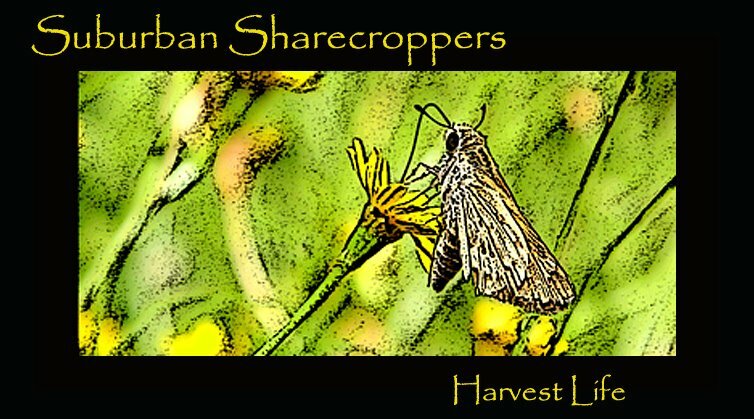 The double-digging idea came from another book, How to Grow More Vegetables Than You Ever Thought Possible on Less Land Than You Can Imagine: A Primer on the Life-giving Biodynamic/French Intensive Method of Organic Horticulture by John Jeavons. Double digging has become one of the staples of our gardens. When we convert a piece of ground to garden, that is what we do to start. Double-Dig, compost, manure at times, gypsum, peat moss and lots of shovel work.